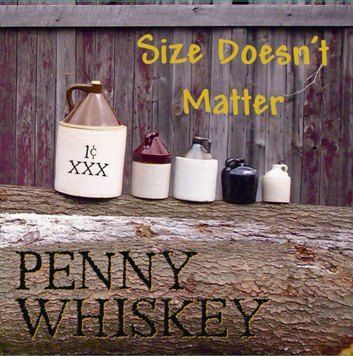 Penny Whiskey's first CD together! Copyright ©2006 - 2019 Penny Whiskey. All rights reserved.